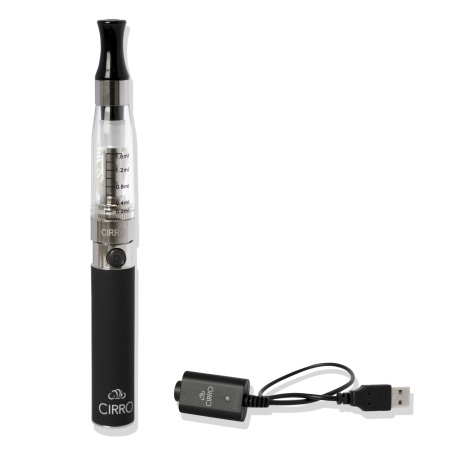 Our Cirro 2 is a new entry level vapouriser. Utilising a standard USB charger instead of a magnetic one and it has a few less flashing lights. More of a mass market model, if offers the cautious amongst us more cost effective introduction to the world of liquids and vaping!